Singapore Premier League is the top league of professional football in Singapore. Singapore Premier League is known as S.League 1. In the schedule of each matches, we give free predictions of the team home/away by win/draw/win, the number of the goals and the safer bet of double chance. 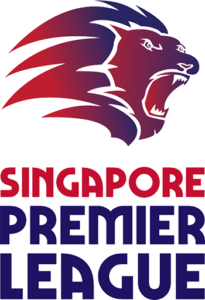 Below you can find all Singapore Premier League results and Singapore Premier League Table. The fixtures and results are in the local time of Singapore. Check out the time of the match with online betting site above if you want to know when you should bet. Please click on each schedule to get your free betting predictions. The table of will help player to find out more statistics of the match before decide what to bet. Here full results of Singapore Premier League 2018.